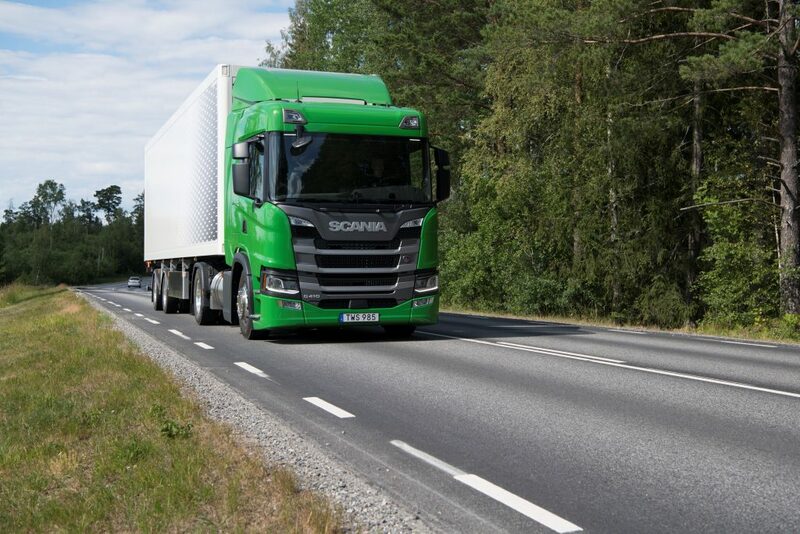 Scania’s pursuit of various different types of clean fuel diesel engines has taken a step up by announcing its largest single order of LNG fuelled trucks for a large customer in Germany. Scania has announced it will deliver 100 LNG fuelled trucks to KP Logistik, based in Stavenhagen, Germany. The Scania R 410 prime movers will be evenly split between KP Logistik’s centres in Stavenhagen and Wustermark, near Berlin. The trucks will be used for deliveries of dry, refrigerated and frozen foods, primarily to retailers Netto’s and Norma’s stores in eastern Germany, including Berlin. Now if only Australia, the world’s largest producer of LNG, had a strategy to supply the local market, then this country might be able to explore cleaner fuel options for our heavy transport operators.